Together with the Synagogue and the Jewish Community Center the Jewish Museum Munich forms part of the Jewish Center at St.-Jakobs-Platz. 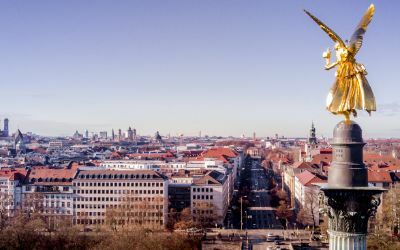 It is situated in immediate proximity to Marienplatz and Viktualienmarkt. The ground floor lobby of the freestanding cube is glazed on all four sides and has been conceived as display window. The architecture reflects the intention of the building: The concept is to show the wide variety of Jewish history, art and culture up to the present day – with consideration of the Holocaust but without making it the sole focus. 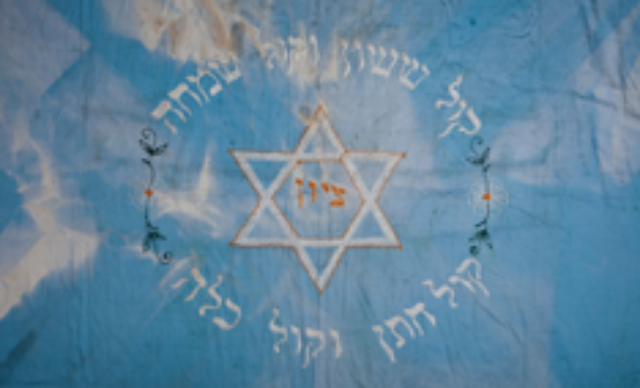 The permanent exhibition “Voices_Places_Times” is located on the lower level and depicts the diverse aspects of Jewish identity in a vivid manner. 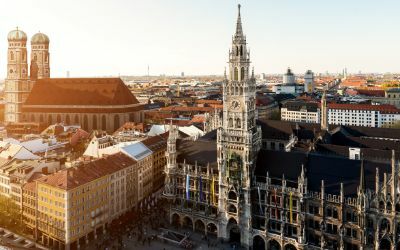 Compelling exhibits present the Munich's Jewish history. Seven installations provide optical and acoustic insight into Jewish life and give visitors the opportunity of a first-hand experience. A special focus is placed on the Jewish religion with its annual festivals (Yom Kippur, Chanukah and Pesah) and rites of passage (circumcision, Bar/Bat Mitzvah, marriage, death). 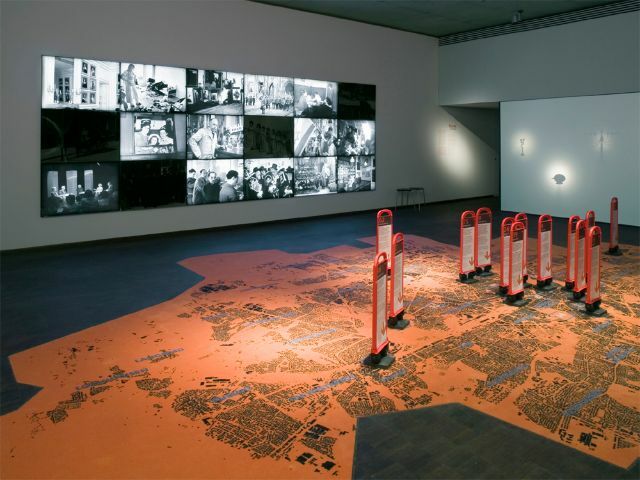 The museum also presents temporary exhibitions which illustrate individual aspects and inspire communication, such as Jewish artists, places of exile or history as it has been experienced by Jews in Munich after 1945. The museum perceives itself as a place for research, open discussion and personal encounters. With this intention in mind the museum does not only organize regular events about Jewish topics. It also maintains a library and a bookstore with pertinent literature, a visitor service, age-appropriate guided tours for school classes as well as tours for adults dedicated to a variety of specific subjects.